Disney Channel alum and Riverdale heartthrob Cole Sprouse just teased a Sailor Moon costume, proving that he’s a true ’90s kid once and for all. The brimmed black hat and white eye mask is enough to make any anime fan completely lose their cool. For one, Cole just announced his admiration for the ’90s phenomenon before the world. And two, he’s planning to bring Tuxedo Mask to life sometime soon. Things just don’t get any better than that. In case you’re a bit out of the loop, Tuxedo Mask is the love interest of Sailor Moon in the series. He wears his moody and mysterious disguise while assisting the Sailor Soldiers in fighting crime, which he’s pretty good at. Sure, Sailor Moon has to come to his rescue from time to time. But, his heart of gold and willingness to risk himself to protect the Sailors make him a hero. We’re swooning just thinking about Cole dressed to the nines as Sailor Moon’s Tuxedo Mask. The young star shared a preview of the would-be WonderCon costume on Twitter, and it’s pretty on point. 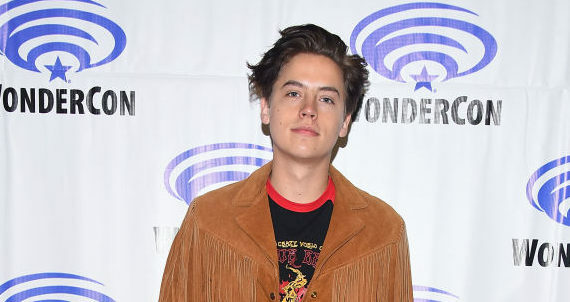 Apparently, The Suite Life of Zack and Cody actor wanted to sport the ‘fit at the comic book convention, but it didn’t arrive in time. 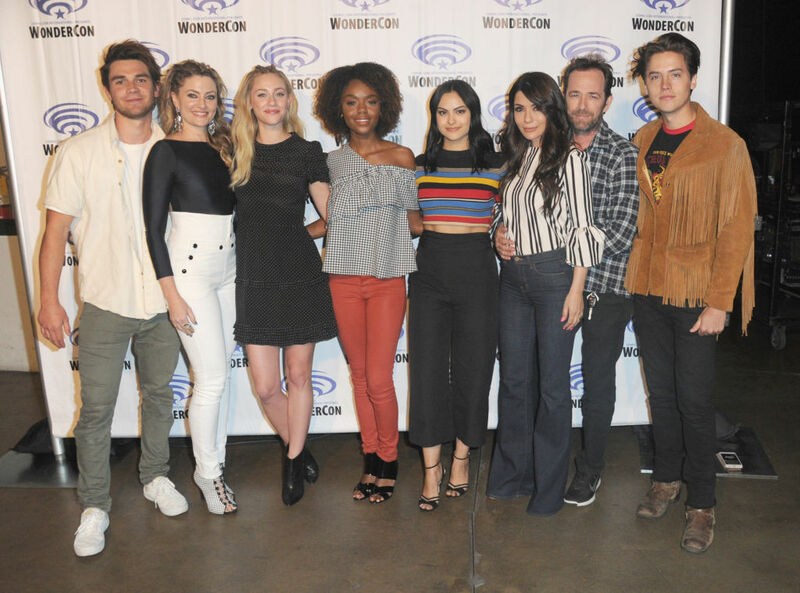 At the Anaheim event Friday, Cole joined his Riverdale costars for a presentation, fan Q&A, and special screening of the CW series. Now, we just want to know which delivery service provider to blame. Can you imagine how stoked fans would’ve been to witness a live Tuxedo Mask in action? But, not to worry! Cole is planning to whip out the costume sometime soon. Fingers crossed that he’ll surprise us at the San Diego’s ComicCon.